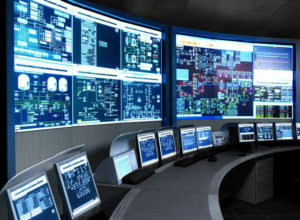 Cyber-attacks on industrial control systems (ICS) and in particular critical and manufacturing infrastructures are a reality. 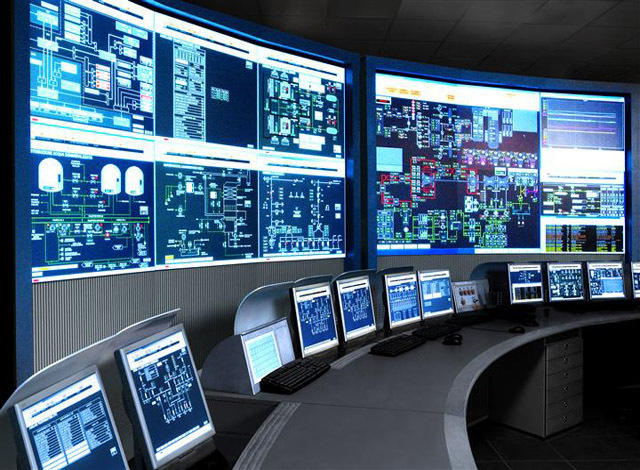 Power generation facilities, metropolitan traffic control systems, water treatment systems and factories have become common targets of malicious attackers armed with an array of network infiltration, data theft and denial of service tools. Service uptime, data integrity, compliance and public safety concerns require that organizations implement steps to deal with these security concerns. Security devices for SCADA networks must often be installed in operationally harsh conditions which are not friendly to standard IT equipment. In those cases it is essential for security devices to have a robust mechanical design. Industrial specifications for dust, extreme temperatures, humidity, and vibration must be in operational compliance to ensure physical durability and maximum uptime. Hardened durable devices would have an extremely high MTBF (mean time between failure) and contain a minimum number of moving parts such as fans and hard drives to minimize failure. Contact a NordStar representative and allow us to help you in the selection, deployment and maintenance of appropriate barriers preventing unwanted intrusion in the SCADA and ICS environments.